Hilf & Hilf, PLC has 14 years of experience providing expert legal counsel for individuals in the Rochester area dealing with immigration issues. 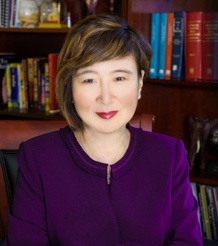 Highly respected attorney and partner of Hilf & Hilf, PLC, Sufen Hilf has extensive experience in all areas of immigration law, appearing in Immigration Courts, Federal Courts, and USCIS district offices in Michigan and throughout the United States. If you are attempting to receive permanent residency, or want to obtain a legal status to work in the United States, Hilf & Hilf can help. 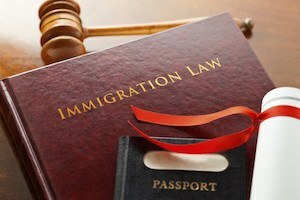 We have a proven track record of successfully resolving a wide range of immigration and naturalization issues.